This fall, Christina Vantzou turned heads with the release of her staggering debut No. 1. A former member of the duo the Dead Texan (opposite Stars of the Lid's Adam Wiltzie), the album demonstrated Vantzou's talents as an emerging neoclassical composer. Now, that album is the source material for two new projects. 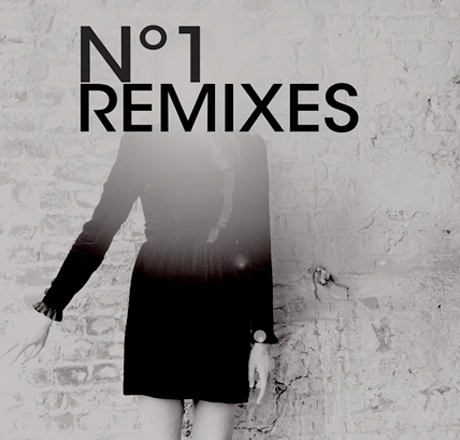 The first is a collection of remixes aptly titled No. 1 Remixes. For this project, Vantzou recruited the talents of Loscil, White Rainbow, Isan, To Rococo Rot's Robert Lippok, Soft Circle's Ben Vida and many others to reinterpret tracks from her debut. There's also a bonus track from the Dead Texan called "The Adversary of Evil Budd." Along with a remix album, No. 1 will get the DVD treatment with a collection of visuals that complement the source material (much like with the Dead Texan album). Composed of 16mm footage, animation and found materials, the film works alongside the music for a multimedia experience. Both releases are expected in January, although no official release date has been revealed. More details can be found here.